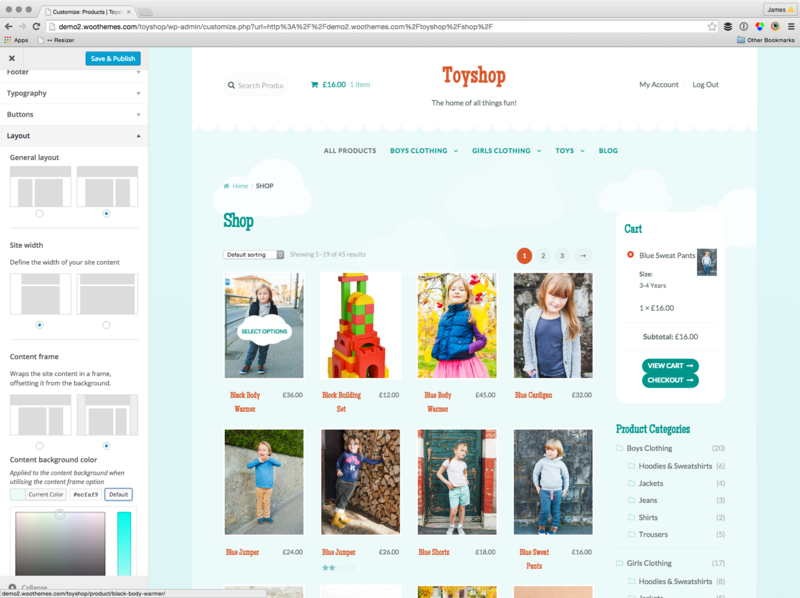 We appreciate your feedback about your support experience with WooCommerce, developers of ToyShop. This helps us maintain high standards on the WooMarketplace, and helps WooCommerce improve. 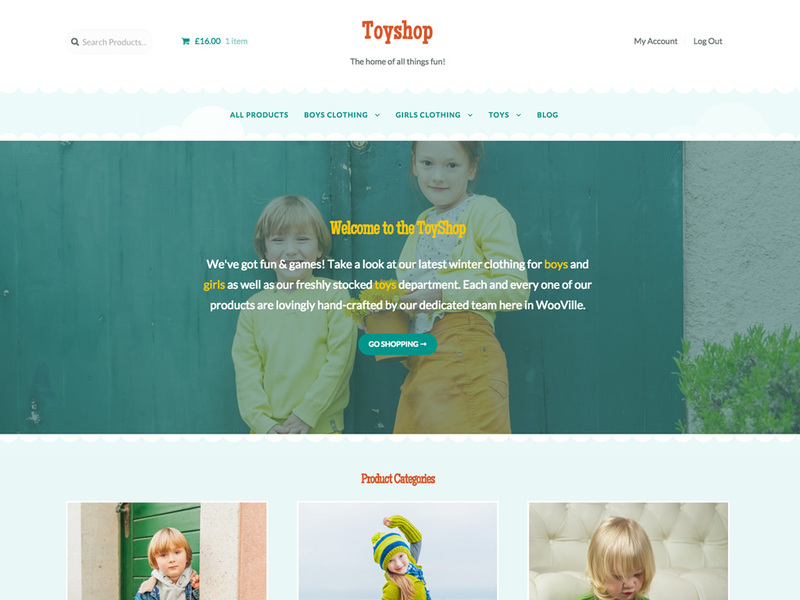 Add some fun to your store with ToyShop. The engaging and colorful design of ToyShop makes it a perfect child theme or any store that sells exciting products that are aimed at customers that like to have fun. The outdoorsy style would even be perfect for a flower shop.